Heart of downtown Asheville second floor office space available for lease. 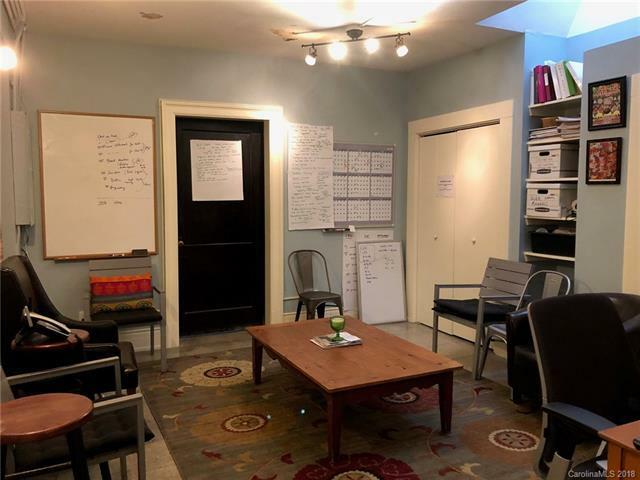 Located in the historic 22 Battery Park building which is connected to the Flat Iron building and near popular downtown spots like the Grove Arcade. Space has tons of character and includes a private bathroom and kitchen area, as well as a conference room and two private offices. Sold by Ellington Realty Group. Offered by Ellington Realty Group. Copyright 2019 Carolina Multiple Listing Services. All rights reserved.